Discover entertaining Earth Hour activities: connect the dots, maze, find the differences and much more. 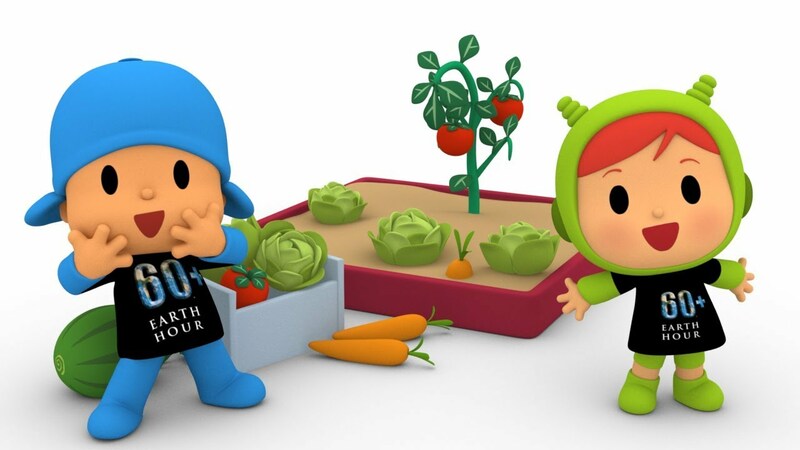 Get beautiful templates to download of Pocoyo and his friends celebrating Earth Hour. 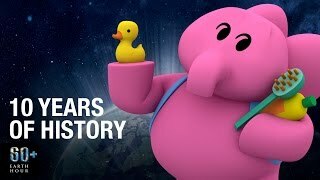 Help Pocoyo to stop climate change! 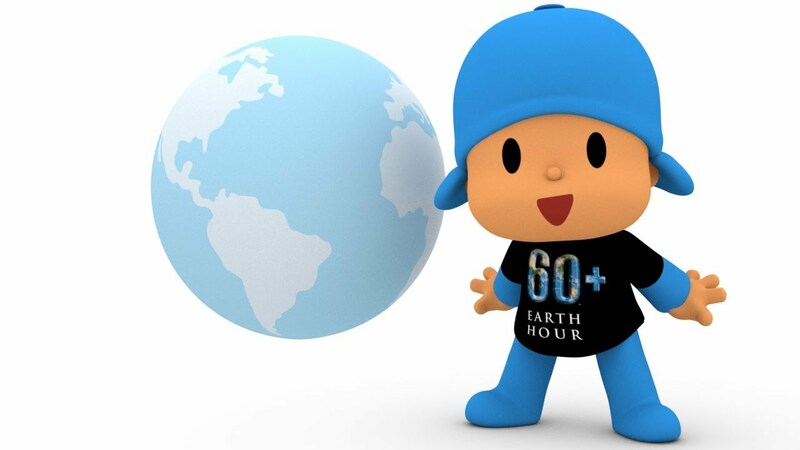 Earth Hour is coming and Pocoyo doesn't want to miss such an important event! As every year our friends will turn off the light for an hour to raise awareness of the need to curb climate change. Remember the date: March 30 from 8:30 p.m. to 9:30 p.m.